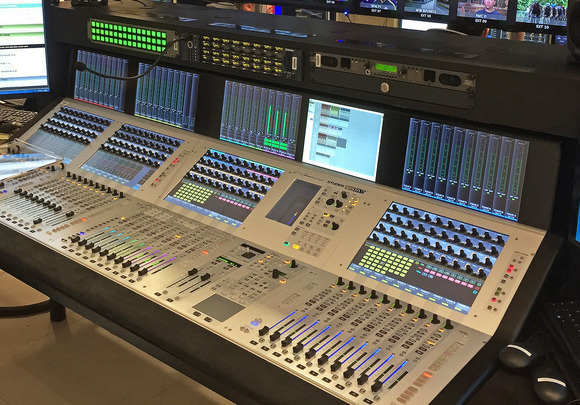 AMSTERDAM, The Netherlands — Launching at ISE, the compact all-in-one Studer Vista 1 console is now available in an even more compact 22-fader version, measuring just over 1 metre in width, and perfectly suited to small spaces such as found in OB vans. For smaller vans where the audio console fits into the cab area, the Vista 1 provides a comprehensive solution requiring no additional racks, including integral I/O, DSP and surround sound management including up and down-mixing. The low weight advantages of the new desk are immediately obvious. The Vista 1 is based largely on the Vista 5, so existing Vista users will be immediately familiar with all the functionality of the Vistonics™ user interface plus features such as true broadcast monitoring, talkback, red light control, GPIO, N-x (Mix Minus) busses, snapshot automation and DAW control. With an integral DSP engine of 96 channels, the Vista 1 can handle mono, stereo and 5.1 inputs with ease, and is provided with 32 mic/line inputs, 16 line outputs and four pairs of AES inputs and outputs on rear panel connections. I/O can be expanded using the standard Studer D21m card slot on the rear, to allow MADI, AES, AoIP, ADAT, TDIF, CobraNet, Dolby E/Digital, SDI connections etc. 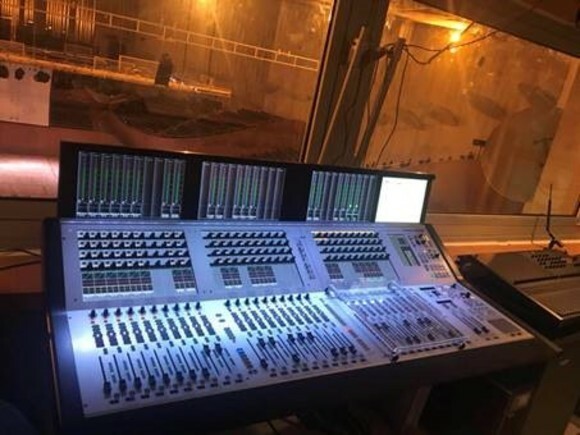 A MADI link can connect to any of the Studer Stagebox range for XLR connectivity as well as other formats. New to the Vista 1 is an integral jingle player, played from audio files on a USB jingle stick (such as station ID or background FX), and triggered by a series of eight dedicated keys in the master section. 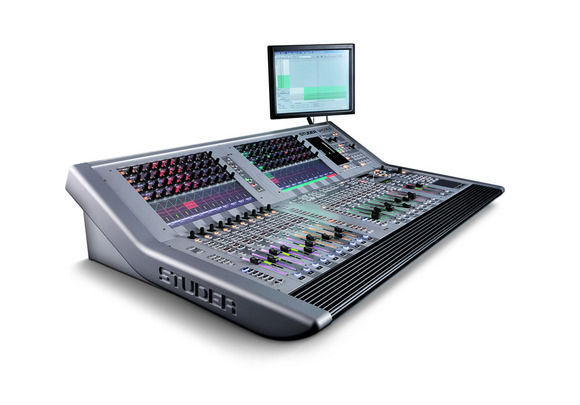 The Studer Vista 1 also features a redundant PSU for peace of mind, and RELINK integration with other Studer Vista and OnAir consoles means the Vista 1 can easily share signals across an entire console network.